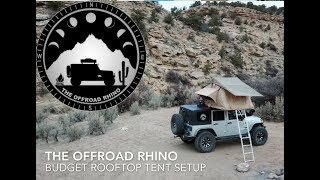 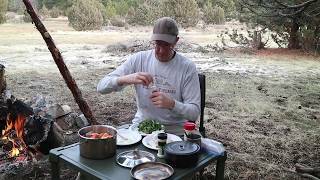 How to Run a Rooftop Tent on a Budget! 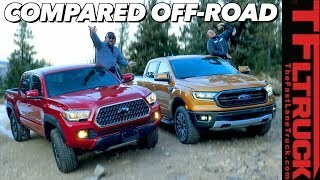 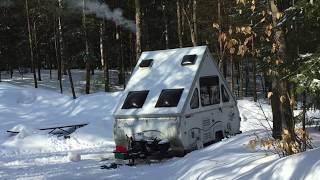 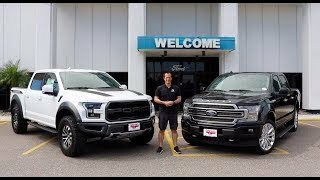 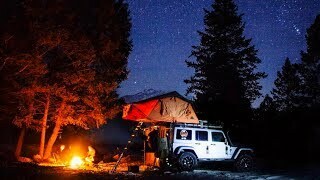 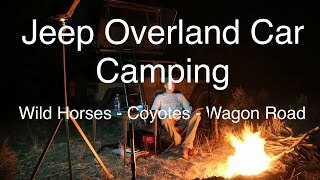 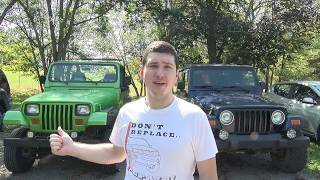 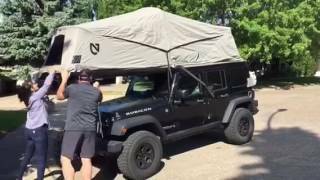 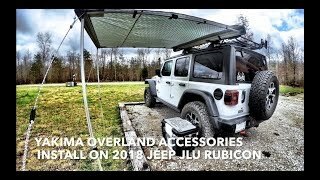 - GET OVERLANDING! 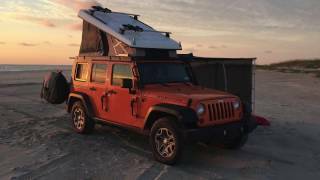 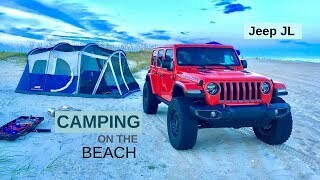 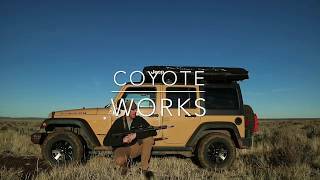 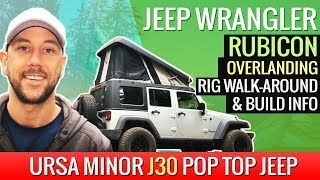 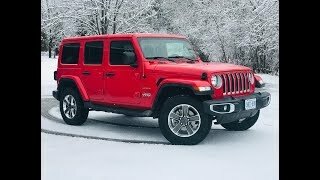 Jeep Wrangler JL | Light Off Road FUN in the sand dune!